Fund investment, New Lab, opened its doors for the first time this week, providing a professional base and support for 350 people, across 50 independent companies. New Lab covers 84,000 square feet and is a breakthrough ecosystem of shared resources where entrepreneurs, engineers, designers, and academics—in fields such as artificial intelligence, robotics, and connected devices—can take their ideas from concept to prototype to production all under one roof. 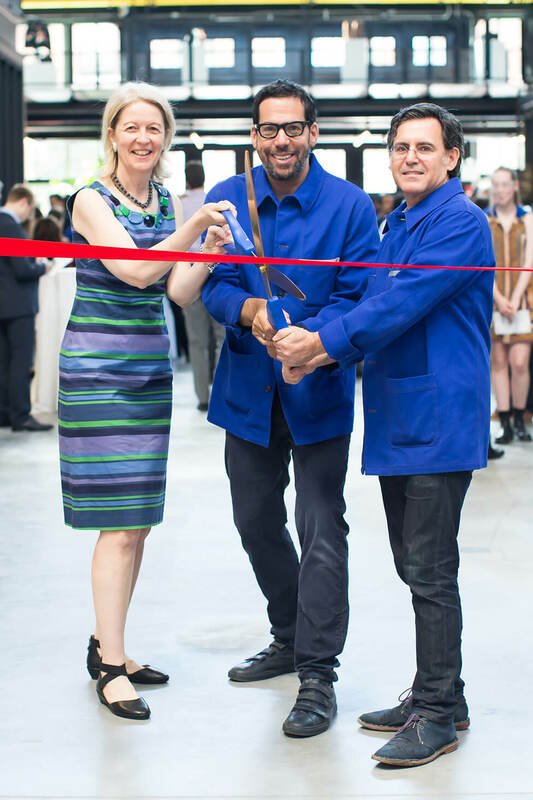 David Belt and Scott Cohen, the founders of New Lab, were joined by Brooklyn Navy Yard President & CEO David Ehrenberg and leaders from the city and state government, as well as civic stakeholders and entrepreneurs, to mark the opening. For more information visit http://newlab.com/.